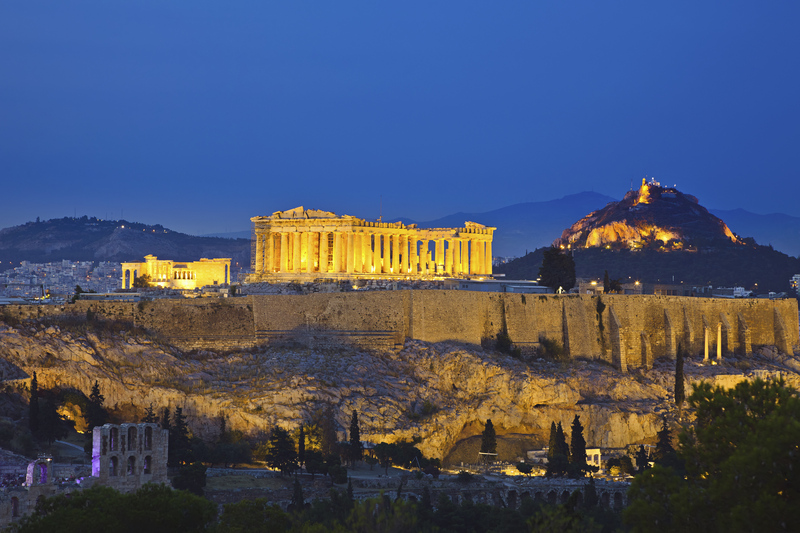 If you only have a short time in Athens, you won’t want to miss the chance to visit its Ancient Acropolis. Home of the Parthenon and the ancient Agora, the acropolis itself is actually quite massive. In order to really do your visit justice, you should give yourself plenty of time to take it all in. In fact, it is a good idea to hire a tour guide to show you around and explain to you everything that you see in front of you. Being in the presence of such ancient history is sure to be the highlight of your trip. It isn’t enough to simply see the ancient monuments in person – it is important to actually learn about what you’re seeing. While it is possible to learn a lot from your tour guide at the Acropolis, this doesn’t necessary give you the whole picture. Many of the artifacts that were found at the Acropolis and other places throughout Athens and the rest of the Greece are being stored at the National Archaeological Museum. In order to get the whole picture, you should visit the museum in addition to the acropolis itself. 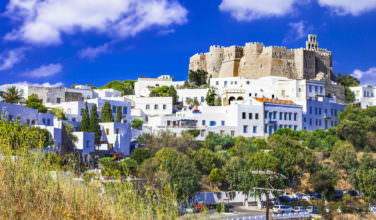 The Plaka District is a neighborhood that sits below the Acropolis. This means that when you visit the Acropolis, you should leave yourself plenty of time to explore the Plaka when you’re done!. There are plenty of shops, tavernas, and restaurants here to pass the time. 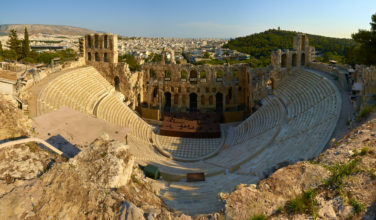 If you love this district, it is also a great area to base your stay in Athens since there are some hotels here, as well. Syntagma Square, also referred to as Constitution Square, is a site you won’t want to miss. 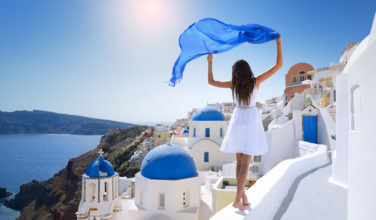 At the square, you’ll be able to glimpse the Greek Parliament building, which is also the Old Royal Palace, as well as witness the changing of the guards. If you do decide to visit the square, however, you should make sure that there are no protests going on. When people decide to protest the government for any reason, this tends to be where people congregate. Ask at your hotel for more information. 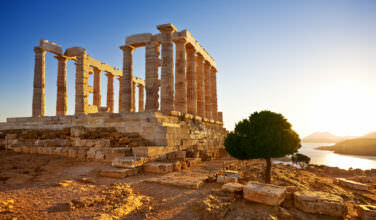 As you can see, many of the things that you can do in Athens involves taking it its history. However, there is so much more to the city than that. Leave yourself plenty of time to walk through the various neighborhoods, take in the nightlife, and even do some shopping! It’s easy to see why people love visiting here.